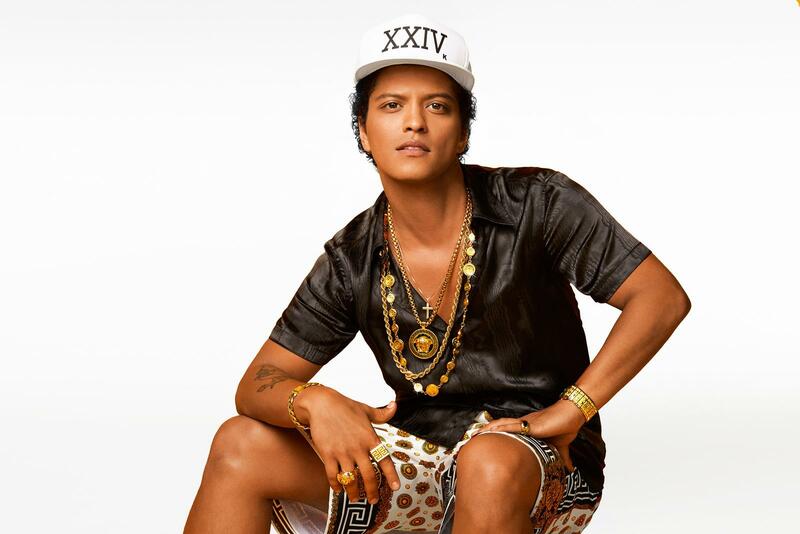 Fans celebrated Bruno Mars winning six GRAMMYs, including Record of the Year, Song of the Year and Album of the Year, by buying and streaming his music. Audio streaming for the artists and songs featured during the awards show followed a trend, with streaming consumption picking up on Monday, following a Sunday dip. In 2017, Nielsen found that Sundays, compared with every other day of the week, have the lowest average streaming engagement. Sales of the Album of the Year, 24K Magic rose 157% (over 3,500 units) versus prior day, while the title song, winner of Record of the Year, increased by 176% (nearly 2,300 units). Mars’ song “That’s What I Like,” winner of Song of the Year, jumped by 186% (nearly 2,000 units). Together, “24K Magic” and “That’s What I Like” were streamed over 1.3 million times through on-demand music services on Monday, Jan. 29, a 44% increase, which is 412,000 more audio streams than the day prior to GRAMMYs. “24K Magic” and “That’s What I Like” also experienced increased spins on broadcast radio the day after the GRAMMYs, with respective increases of 26% and 29% compared to the day of the show. Also, after Mars’ performance of “Finesse” with Cardi B, the song was streamed 2.3 million times through on-demand music services. This is an increase of 20%, or 385,000 audio streams. Kesha’s stirring performance of “Praying” had everyone talking after the show, as it was performed alongside some of the most respected women in music. On-demand audio streams of “Praying” nearly doubled on Monday compared to Saturday, with 867,000 on-demand audio streams, an increase of 99%, or 430,000 streams.“Praying” was also enjoyed by radio listeners on Monday, with 403 broadcast radio spins, up from 377 on Sunday. Sales of the song rose by over 8,000 units (the biggest unit increase of any performed song), or 720%, while sales of her album Rainbow increased by 289%.